New services are being made available for LKS ASE users from 01 April 2019. LKS ASE will send out more information over the next month. All the new services are listed on the A-Z of Databases. You will need an NHS OpenAthens account to use these services. BMJ Best Practice provides point-of-care summaries of evidence for clinical conditions. Further CPD features and access to the app are available with an additional personal registration. CINAHL® with Full Text is a comprehensive source of full text for nursing & allied health journals. Content can be accessed through HDAS or through EBSCO. Covers Allied Health and Nursing topics including the Emergency Services. EMCARE has an international coverage with over 3,500 journals indexed. MEDLINE Complete provides authoritative medical information on medicine, nursing, dentistry, veterinary medicine, the health care system and pre-clinical sciences. Content can be accessed through HDAS or through EBSCO. Contains 500+ journals in psychology and behavioral science with many in full text. Over 4,500 full-text health and medical journals. Plus instructional videos and grey literature. Healthcare Business Complete will not be available after the 01 April. Access to LKS ASE provided databases. LKS ASE eBooks are provided by Dawsonera. You will need an NHS OpenAthens Account to access eBooks. Short PowerPoint Presentation on LKS ASE Services. Access to the Journal of Paramedic Practice with 12 month embargo. Requires an NHS OpenAthens Account. Register for KnowledgeShare to receive your personalised current awareness service sent to your eMail box. Access to databases. Includes MEDLINE, CINAHL EMBASE. Register your interest in LKS ASE services and we will contact you by eMail with more information. 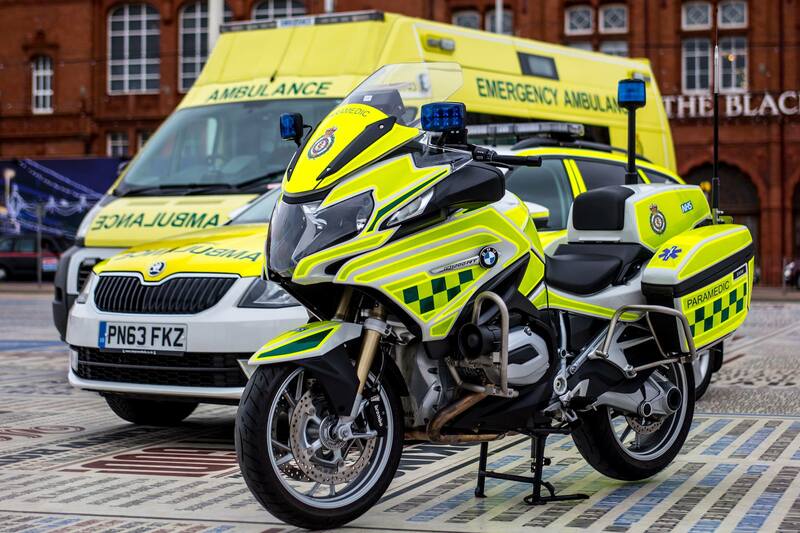 Welcome to the Library & Knowledge Service for NHS Ambulance Services in England. We provide library services to NHS staff employed by the eight ambulance service partners in the project. Our services are document supply, literature searching, current awareness, and guides and help on various aspects of information skills. You can contact the library via email [ Matt.Holland@nwas.nhs.uk ] or using one of the online forms on the website. The library welcomes feedback from users. If you have any comments on the service or the website, or suggestions for new content or services please do get in touch.